Limited-edition trainers reserved for those who make a stand. If you can't step up when life spins out of control, step away from the Predators. Designed to star on the street, these limited-edition football trainers take design cues from their iconic on-pitch counterparts. 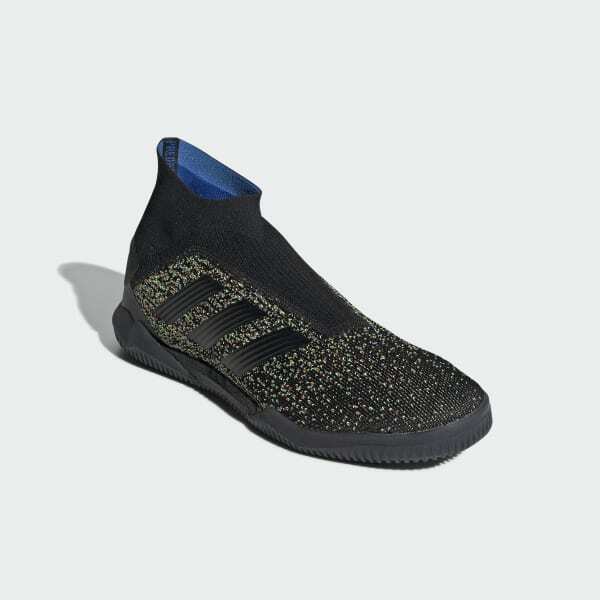 The knit textile upper has a snug-fitting collar that locks you in for customised comfort. A layer of responsive cushioning delivers extra energy to make sure you're ready for anything.